BOOK REVIEW: “Subnormal” Book 1 of the ‘Subnormal’ series. 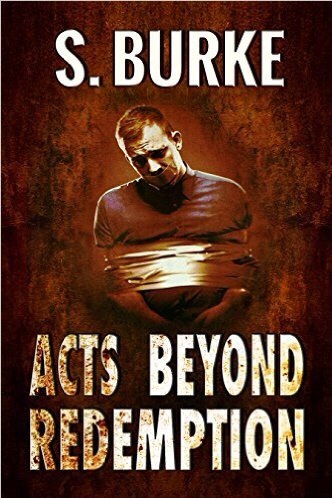 By Stuart Kenyon @StuartKenyon81 #RRBC #Dystopian #IARTG – Welcome to the World of Suzanne Burke. Thanks so much for stopping by. I appreciate you reblogging this review , it was very supportive of you and I appreciate it. What a fantastic review! Thanks so much, Suzanne. I think that’s got to be one of my best yet. I’m so glad you enjoyed it, and the praise is all the more welcome given your own considerable talents!